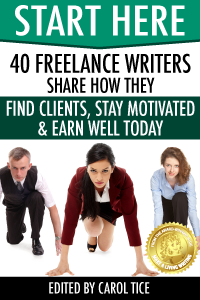 Freelance writers, this is your guide! 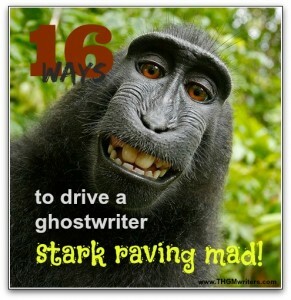 You want to hire a ghostwriter. You want to get the most out of her. 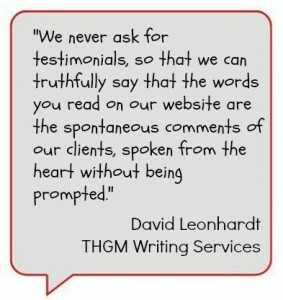 How can you make yourself that ideal client that gets the best from his ghostwriter? 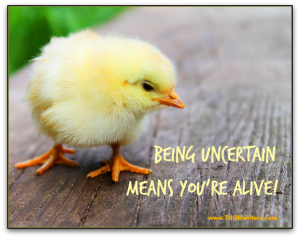 When you hire a ghostwriter, you are hiring an extension of yourself. No matter how good a ghostwriter might be, the final product will be a reflection of you and how you feed your ghostwriter. 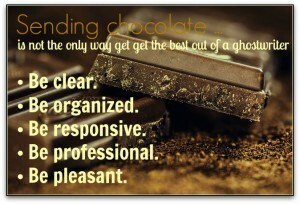 The “perfect” ghostwriting client feeds the ghostwriter exactly what she needs to deliver exactly what you want.